Here in Finland the Pringles cans are so lightweight and easy to handle that you can lift them and tip them so the chips slide down the tube. My god! What will they think of next … they might even introduce nutrious, tasty dog food next!! 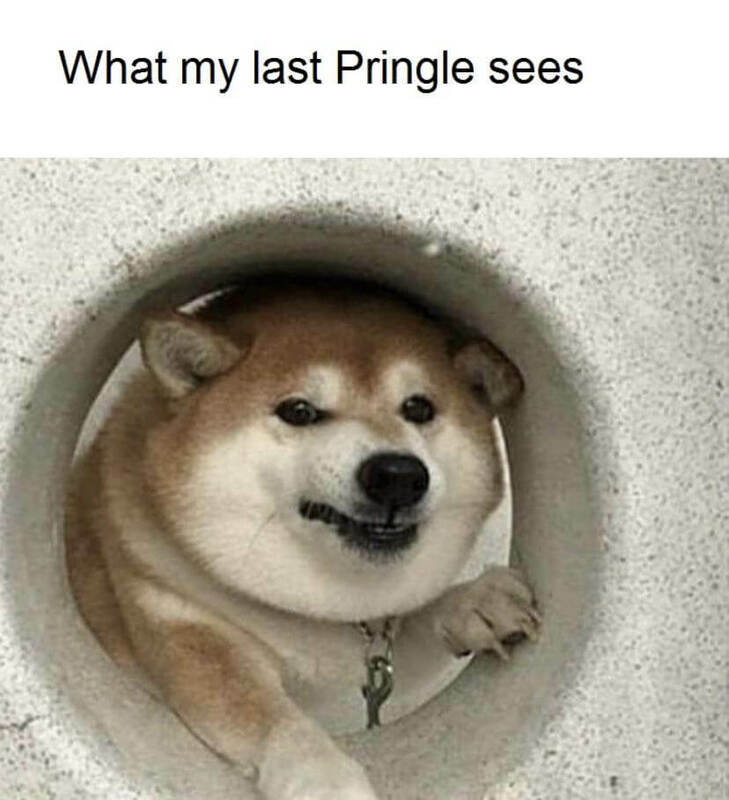 I lived for three years in East Java, Indonesia. . EVERY can of Pringles I ever bought there were as if someone had played a 3-day game of soccer with the tube. .
All the Pringles inside were smashed to smithereens. .
Just Pringle flavoured smithereen dust. . every time!